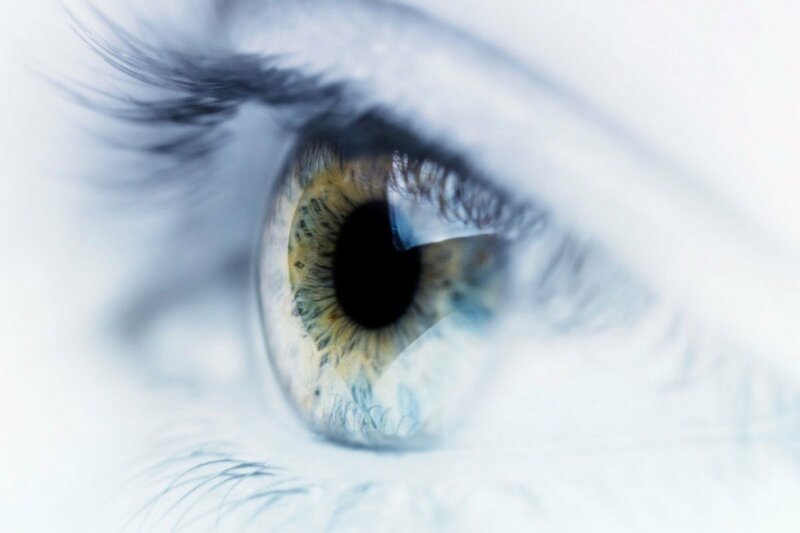 Eye Movement Desensitization and Reprocessing (EMDR) is an innovative psychotherapy treatment which harmoniously combines elements of other effective treatments, brings immediate relief and has been proven through hundreds of scientific studies. Francine Shapiro, Ph.D., is the originator and developer of EMDR. Shapiro is an American psychologist and scientific researcher at the Mental Research Institute in Palo Alto, California. Following a traumatic personal experience, she had the idea to develop this method to ease the discomfort associated with traumatic memories. Any experience perceived by individuals as threatening to their physical and mental integrity can cause a psychological injury, leaving a deep scar, adversely affecting the way they think and feel for themselves and for their life. People can change from one day to the next, lose their interest in other people and activities that previously made them happy, and become apathetic towards important events and situations of their life. Psychological traumas are painful and difficult to cope with, and when they occur early in life, they can shape people’s attitudes towards themselves and other people around them. Because serious traumatic events are recorded in our brain in a dysfunctional way, we can therefore suffer from Post-Traumatic Stress Disorder, by recreating images, thoughts, intense and recurring feelings, and affecting our sleep in the form of insomnia, nightmares, night terror etc. We often make desperate efforts to avoid situations that remind us of these traumatic events and the experience of unpleasant feelings and sensations. People can also suffer from other conditions due to mental trauma like psychosomatic illnesses, permanent hyperstimulation, irritability and other mental disorders. The new and innovative element of EMDR is that through monitoring bilateral stimulation (e.g., eye movements) the brain’s neurons are activated enabling a dynamic treatment of the dysfunctional material that is stored from the traumatic experience. 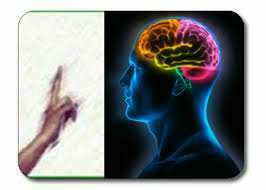 The method is thus based on free association and the amazing self-healing capacity available in the human brain. The strictly structured therapeutic protocol of the method is designed to promote therapeutic efficacy. It facilitates access to traumatic memories or other memories of unpleasant experiences, in order to adequately process them, so that the person can reach a positive and functional assimilation of the traumatic experience at the cognitive, emotional and physical level. Thus at the end of the therapy, all symptoms subside, both mental and physical, the pain vanishes and the client can remember stressful past experiences without feeling discomfort. The EMDR psychotherapeutic approach is only applied by therapists with scientific training, experience and clinical supervision. Βεντουράτου, Δόμνα(2009): Εισαγωγή στην Ψυχοτραυματολογία και στην Τραυματοθεραπεία. Η μέθοδος EMDR. Εκδόσεις Πεδίο. Shapiro, F. (2002): EMDR as an integrative psychotherapy approach: Experts of diverse orientations explore the paradigm prism. Washington, DC: American Psychological Association Press. The EMDR psychotherapeutic approach is extremely effective in children and adolescents after only a few sessions. This is backed by numerous scientific studies, while our own experience at the centre, GIA TIN ITHAKI, further verifies the positive results of these studies. Perhaps this is partly due to their younger age. Younger brains are still developing and more “malleable”, which supports the more rapid healing of mental trauma, the better assimilation of positive changes and “corrections”. It is also partly due to the timely application of the method or at least before the trauma and its consequences imprint on the child’s psyche and body. Post-traumatic stress, phobias, deep concerns, compulsive behaviour, violent or aggressive behaviour, sleep disorders, eating disorders, depression, anger and other negative emotions. 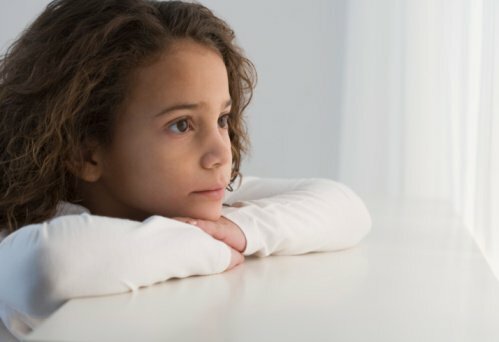 EMDR also helps children and adolescents to strengthen their positive internal resources such as their emotional security, self-esteem and confidence. Before each EMDR treatment, our specialist will collect a complete history from the parents to better evaluate the need for therapy and to enhance the effectiveness of the treatment. This is done with the presence of the parents during the first 1-2 meetings in the absence of the child/ adolescent. When needed, parents may also be involved in therapy, i.e. during EMDR treatment, particularly when children are very young and need the security and warmth of a parent’s presence. You do not have to decide on the therapeutic approach to be followed in the case of your child. Our centre’s specialist is in a position to assess whether the EMDR approach is the most appropriate treatment for your child after taking the informative history with all the necessary information on the issue that concerns you and your child. Depending on the need of each case, the EMDR method can be combined with other therapeutic methods, such as the play therapy, sand tray therapy, art therapy, cognitive-behavioural therapy, etc.